A totally new helicopter game is heading it’s way to nextgen Amigas. The aim for Michael St. Neitzel is to release it at the biggest Amiga event in 2017, Amiga32 in Neuss, Germany (next to Düsseldorf) on 28th of October this year! There isn’t too much info regarding what the game is going to be about. 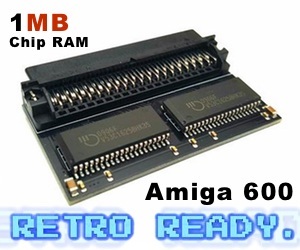 But he aims at supporting all Amiga Nextgen PowerPC machines. 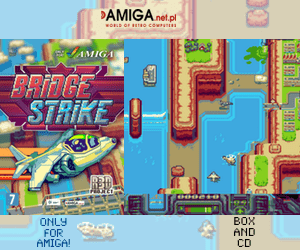 So be sure to be able to play this on your AmigaOne X1000, AmigaOne X5000 or on Powered PowerPC Mac machines with MorphOS installed. The game seems to become a really nice game, but with little or almost no info. There is a video of it that will soon be released for Amitopia TV, but until then we have all to wait for the exiting video showcase of the game. Including AmigaOS 4 and MorphOS support. 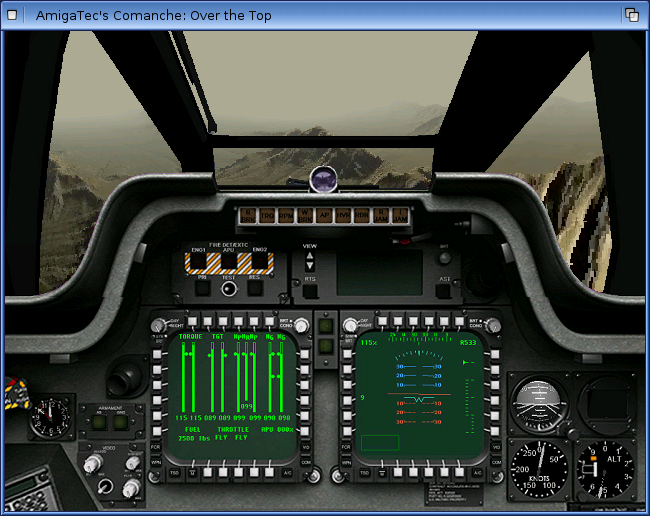 AmigaTec aims at once again support many platforms also regarding AmigaTec’s Comanche: Over The Top. For more news regarding this title. Check out Amitopia and Distrita websites for further info.